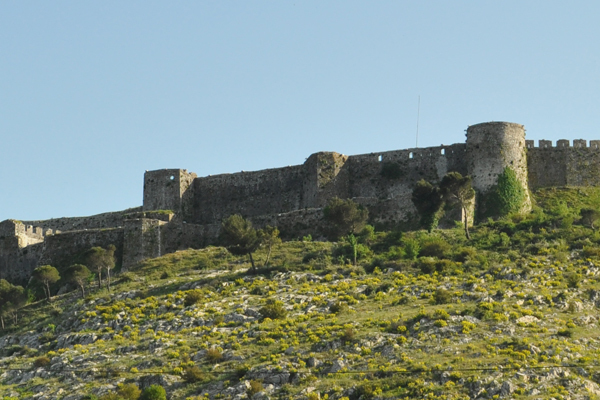 Meet one of the most beautiful old towns in the Mediterranean that resist weather and keeps the authenticity. 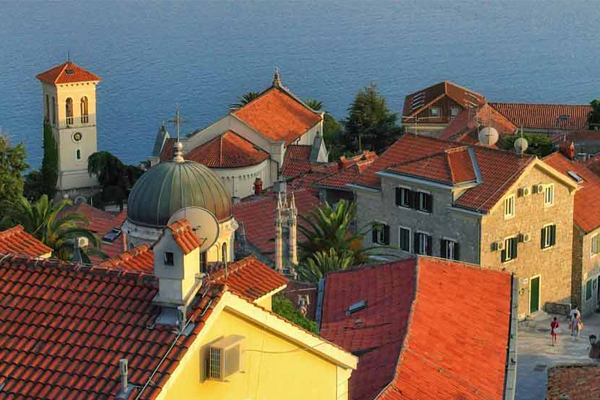 Herceg Novi is among the most beautiful summer and winter resorts on the eastern coast of the Adriatic Sea. City of sun, flowers, painters and poet. 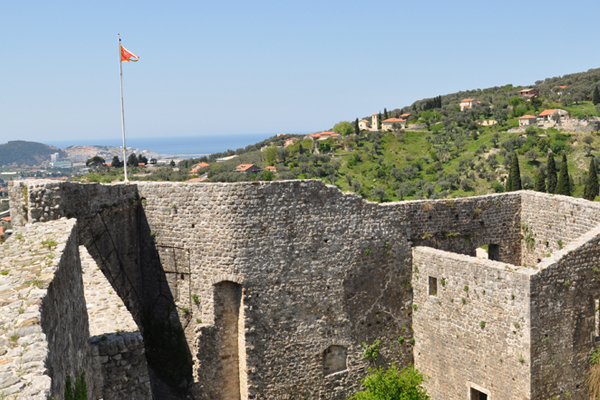 The canyons of Montenegro is one of the most representative excursions. 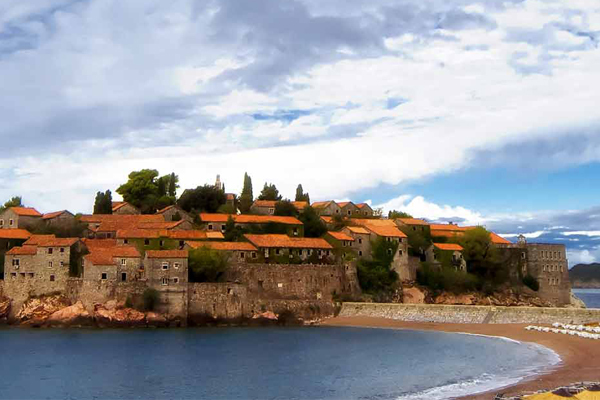 It gives you the opportunity to see natural beuty of Montenegro. 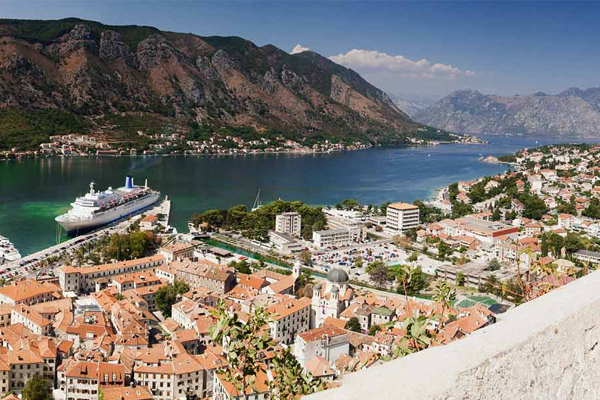 An excursion to the southernmost fjord of Europe. 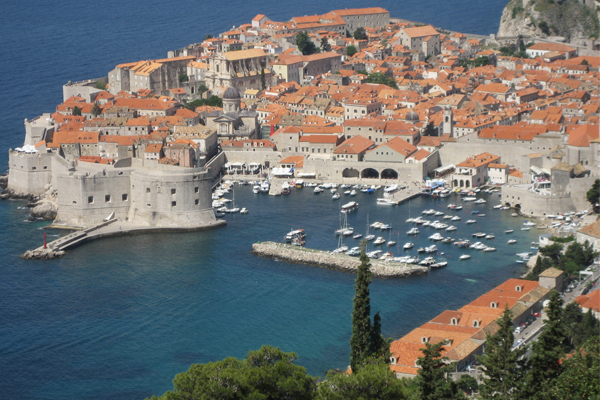 Visit the unique natural beauty of this bay and get to know its history, culture and architecture. 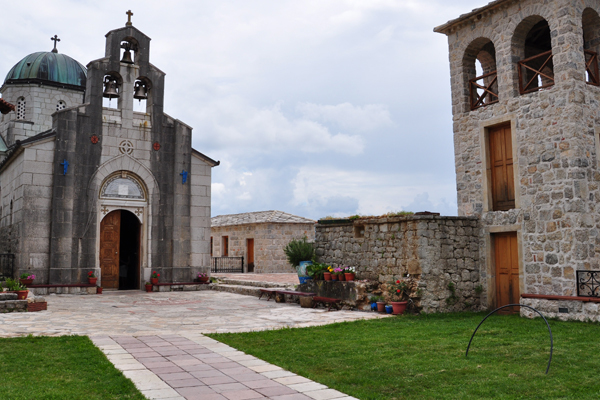 The core and heart of Montenegro.Introduction to the Montenegrian most valuable cultural and religious heritage, and rich history. 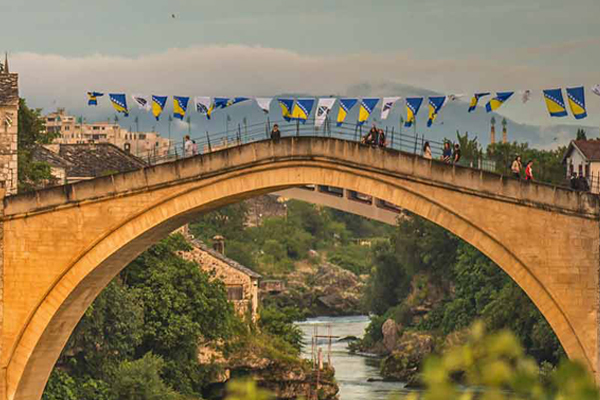 Enjoy the magic of one of the most famous cities on the territory of Bosnia and Herzegovina - the famous Mostar on the banks of the river Neretva. 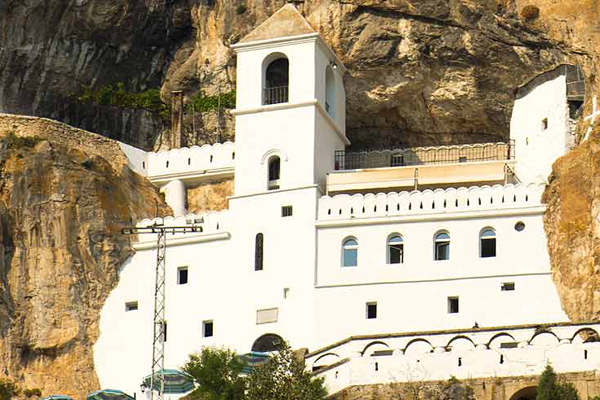 The Ostrog Monastery is a unique monument and testimony of religion that annually visits up to one million people. This is the place of wonders. 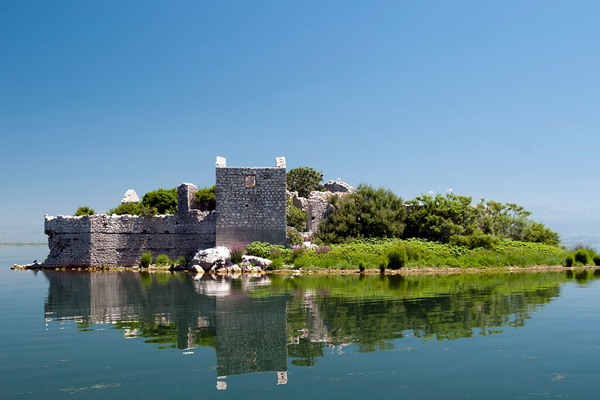 Skadar on Bojana is one of the oldest cities in southern Europe surrounded by three waters: the Skadar Lake and the Bojana and Drim rivers. 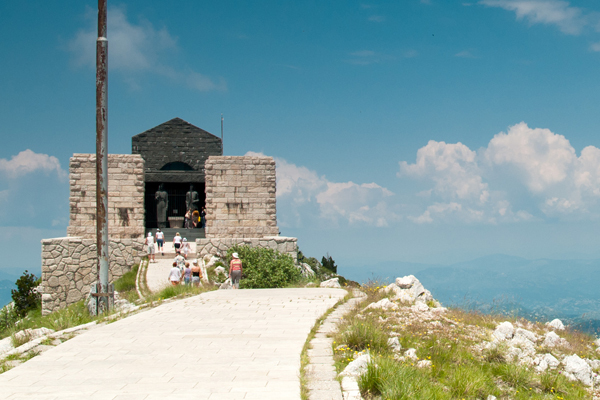 National Park Skadar Lake is, without a doubt, one of the most beautiful national parks and one of the trademarks of Montenegro. 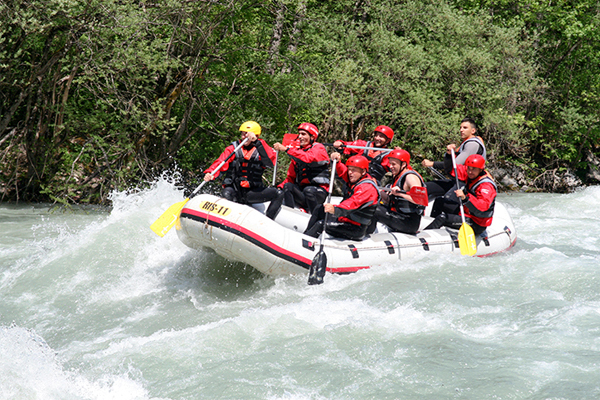 Rafting on Tara river is one of the most exciting experiences. Perfect experience for the real thrill seekers. 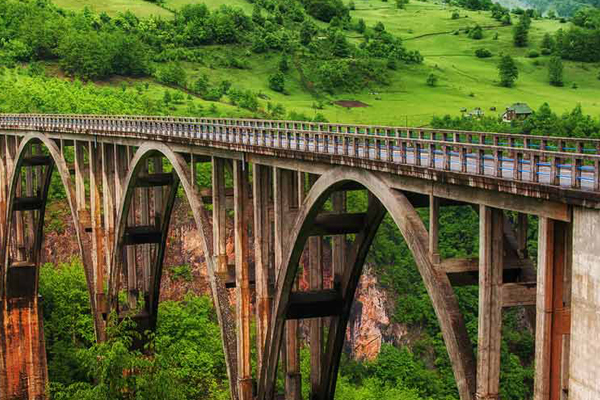 Visit one of the most beautiful cities of Bosnia and Herzegovina - a city of wine, sun, and sycamore trees. 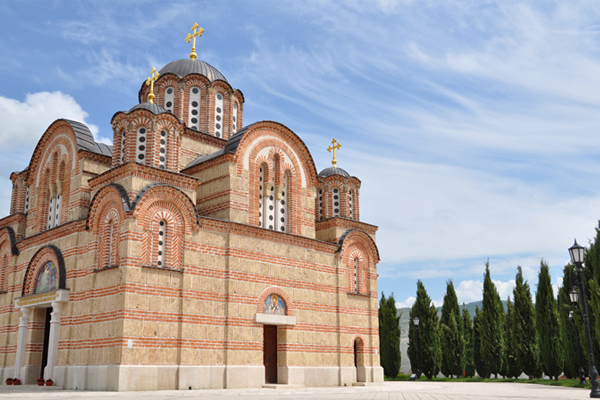 Trebinje is one of the sunniest cities (260 sunny days) and one of the economic and cultural centers of eastern Herzegovina.